Help us to make your Library a more eco-friendly study place! At this busy time of the year, help us to be more eco-friendly by using the recycling bins provided throughout the library. Enjoy your coffee from a travel mug & recycle whenever possible. 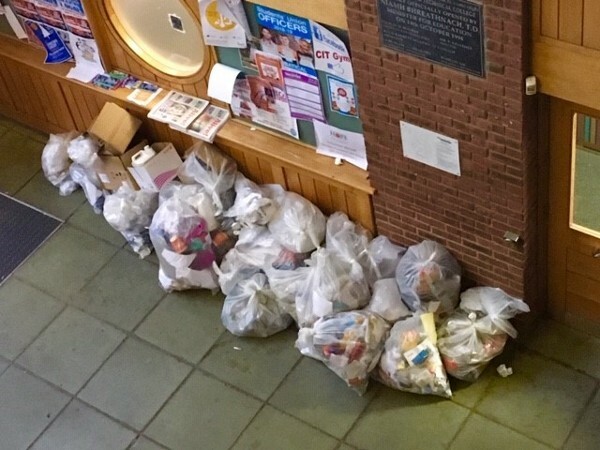 All of this will not only make the CIT Library a more pleasant place to study but will also help us to reduce our carbon footprint by cutting back on the large number of bags of rubbish which are removed from the library on a daily basis.